A container ship near the Tanjung Pri ok Car Terminal in Jakarta. The Indonesian authorities have reviewed 900 products - from luxury items to basic goods like coffee, tea, pasta and ice cream - some of which will soon carry higher import taxes. JAKARTA â¢ Caviar, chocolate and stretch limousines could get a whole lot more expensive in Indonesia as the government takes steps to curb imports and halt a sliding currency. The authorities have reviewed 900 products - from luxury items to basic goods like coffee, tea, pasta and ice cream - some of which will soon carry higher import taxes. A final list will be published as early as today. 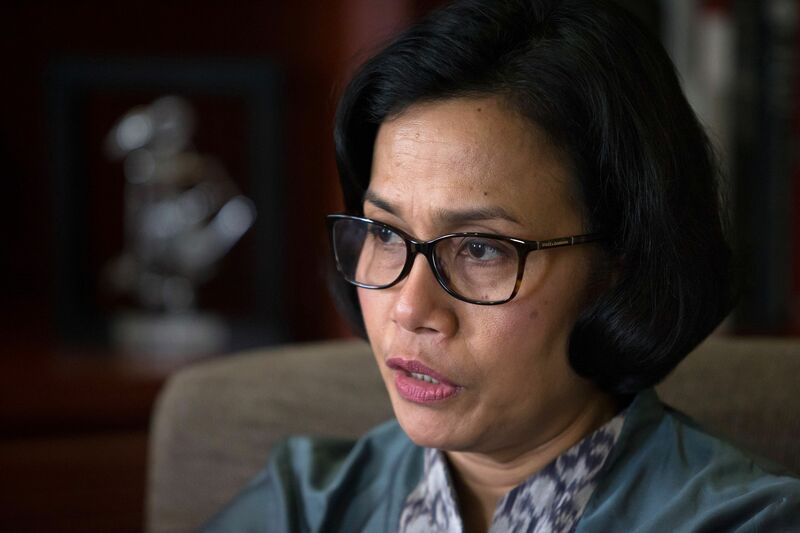 Finance Minister Sri Mulyani Indrawati yesterday said the restrictions were needed after imported consumer goods surged more than 50 per cent in July and August. "The government's current efforts to cut imports, esp ecially for consumption goods, might affect household consumption growth next year," she said. The government and central bank are stepping up action to protect the rupiah, which is heading towards 15,000 to the US dollar for the first time since the Asian financial crisis two decades ago. Bank Indonesia has adopted a number of measures to improve liquidity and the authorities said they will clamp down on speculation in the foreign-exchange market to curb volatility. "If there is sentiment coming from speculation, if there are some parties trying to benefit from the current situation for their own interest, the government, Bank Indonesia and the Financial Services Authority will monitor and take firm action against them," Ms Sri Mulyani said. The government's current e fforts to cut imports, especially for consumption goods, might affect household consumption growth next year. There were things that pushed the depreciation further, that we think makes it illogical. We're looking to find out why beside Argentina's problem. "This is needed to differentiate the genuine players in the economy, who maintain the economy and their businesses amid the current volatility, from those who only want to make profit," she said. A current-account deficit of 3 per cent of gross domestic product and foreign ownership of about 40 per cent of government bonds have left Indone sia exposed to the sell-off sweeping across emerging markets as US interest rates rise. Bank Indonesia's four interest-rate hikes since May and direct market intervention have failed to curb the currency's more than 9 per cent slide against the US dollar this year. The rupiah lost as much as 0.8 per cent to 14,933 yesterday, the lowest since July 1998. The Jakarta Composite Index fell as much as 1.2 per cent, extending its retreat into a fourth day, the longest streak since June 22. The goods that had been under review already attract import taxes of between 2.5 per cent and 10 per cent, on top of import duties on some that are as high as 150 per cent. The list also included garments for fencing and wrestling, surgical gowns and motor cars including stretch limousines and armoured cargo vehicles. The import curbs come alongside other government measures aimed at narrowing the current-account deficit, such as increasing the use of palm oil to red uce crude imports, delaying some infrastructure investment and rescheduling shipments. Analysts say the restrictions may have had unintended consequences. Some importers have rushed to boost purchases before the curbs are implemented, increasing the demand for foreign currency and exacerbating the currency's depreciation, according to Mr Jemmy Paul, chief executive officer of PT Sucorinvest Asset Management and Mr David Sumual, chief economist of PT Bank Central Asia in Jakarta. Indonesia's coordinating minister for economic affairs yesterday called the rupiah's depreciation since Friday "illogical" and said the currency's drop did not reflect the state of the economy. Mr Darmin Nasution said after meeting President Joko Widodo that the authorities are examining the reasons behind the rupiah's sharp drop in recent days. "There were things that pushed the depreciation further, that we think makes it illogical. 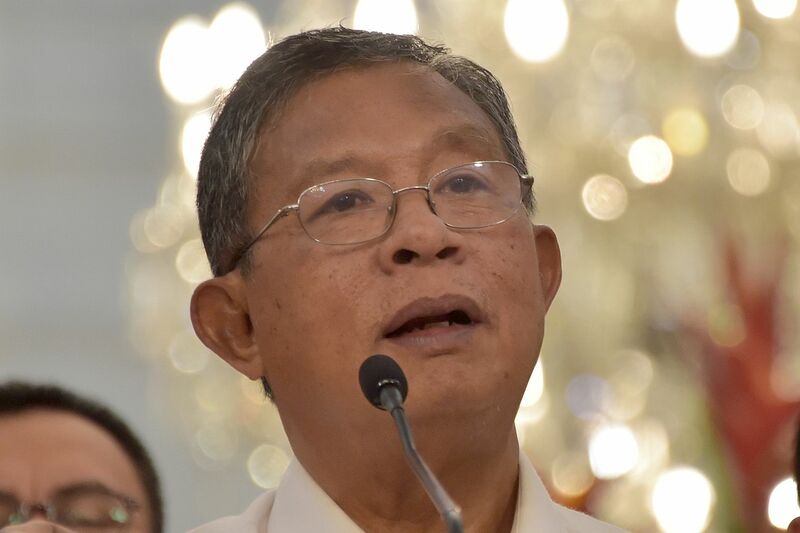 We're lo oking to find out why beside Argentina's problem," Mr Nasution said after the session attended by other ministers and the central bank governor. The rupiah's over 9 per cent loss of value this year has made it the second worst performing emerging Asian currency after the Indian rupee, as investors cut holdings of assets due to fears of contagion from economic woes in Argentina and Turkey. Indonesia's central bank is intensifying its fight to protect the nation's currency and bonds with a slew of measures. Bank Indonesia plans to soon introduce overnight index swaps and interest-rate swaps to widen its pool of hedging tools for investors, exporters and banks. The central bank will also start offering a one-month tenor foreign-exchange swap hedging facility, said Mr Nanang Hendarsah, executive director for monetary management. Learning meaningful life lessons at JCU Read the latest ST Specials and Supplements right here!